Get ready to rock out to songs by classic Southern rock artists such as Lynyrd Skynyrd, ZZ Top, Molly Hatchet, Allman Brothers, 38 Special, Grand Funk, Doobie Brothers, and more. 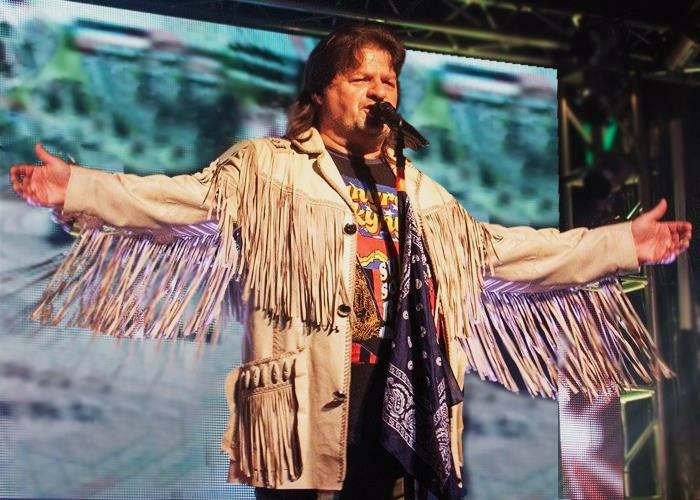 The Southern Rock Tribute at the Branson Tribute Theater is an epic rock concert you don’t want to miss! Featuring award-winning musicians, this concert rocks the heart of Branson each week at 8:00 pm. 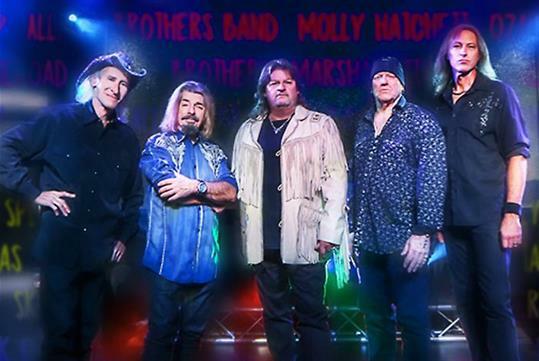 Lynyrd Skynyrd, ZZ Top, Molly Hatchet, Allman Brothers, 38 Special, Grand Funk, and the Doobie Brothers are among some of the patriarchs of "Southern Rock" music. And, Branson has a show that highlights these great bands! The Southern Rock Show begins with a full dynamic set of Skynyrd hits from their early days including songs like "Sweet Home Alabama," "Call Me The Breeze," "Gimme Back My Bullets," and one of the most requested songs in America, "Freebird." 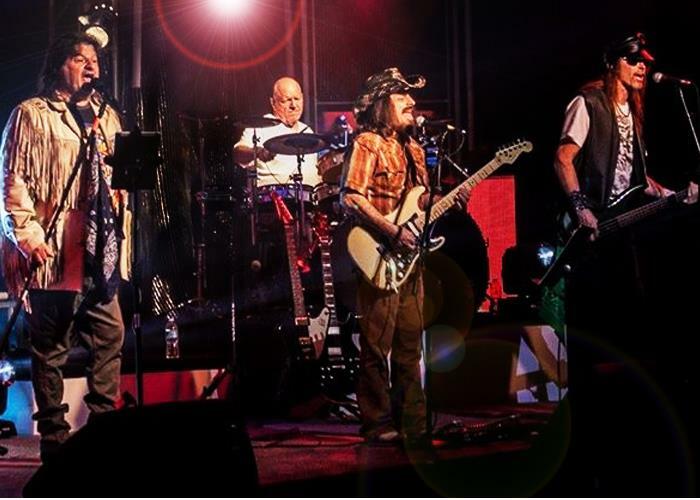 In the second half of the show, The Tribute Players follow up by a performing a dynamic set full of other Southern Bands who also shaped the world of Southern and Arena Rock! Bands like The Allman Brothers, ZZ Top, Molly Hatchet, Black Oak Arkansas, Ozark Mountain Daredevils, Traffic, and many many more! Considered the best musicians Branson has to offer, these award-winning performers and musicians will bring your memories to the forefront! You'll be singing those favorite tunes once again and forever. We guarantee you'll feel free as a bird! 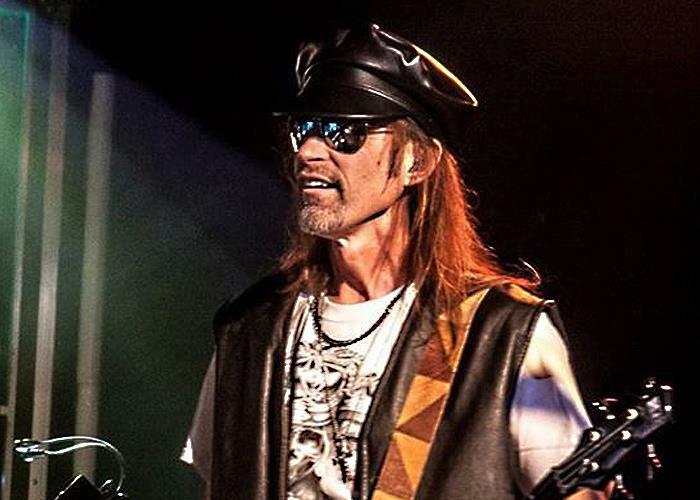 Southern Rock Tribute is performed at the Branson Tribute Theater. Southern Rock Tribute offers performances throughout the week at 8:00 pm.